You can book at NICOLA SMYTH Warwick online using our Book Now button located above. Select from a list of services offered, pick your favourite NICOLA SMYTH staff member and book from the dates available. 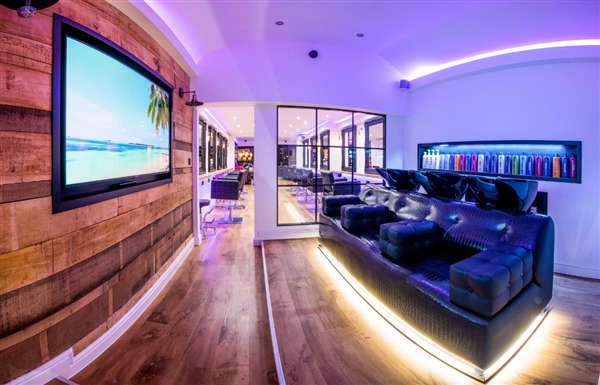 Recently being crowned the UK Colour Salon of the Year and also UK Salon Design & Ambience of the Year. Our fully trained Goldwell Master Colorists feature London & Milan Fashion Week Experts. KMS California Editorial Team Members. Fellowship for British Hairdressing ClubStar Art Team Members and also a Goldwell UK & Global Winner of Goldwell ColorZoom! So whether you’re unsure which products will work best for your hair type or need to transform your hairstyle. Just pop into our Colour Destination Leamington Spa, Warwick or Kenilworth hair salon and ask for a free consultation, you can also Book Online. 24 Hours, 7 days a week. The overall ranking and star rating is based on customer reviews received in the last 6 months. 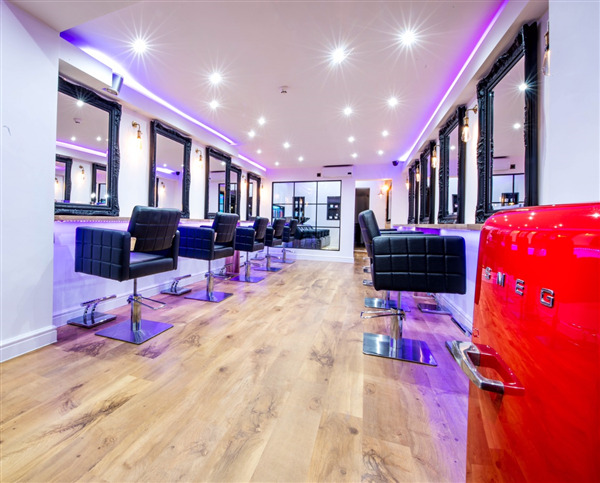 All customers that paid for a service at NICOLA SMYTH were requested to complete an independent review by mylocalsalon (a minimum of 26 reviews are required within the last 6 months to receive a ranking). Jennie was amazing I can’t say enough good things!